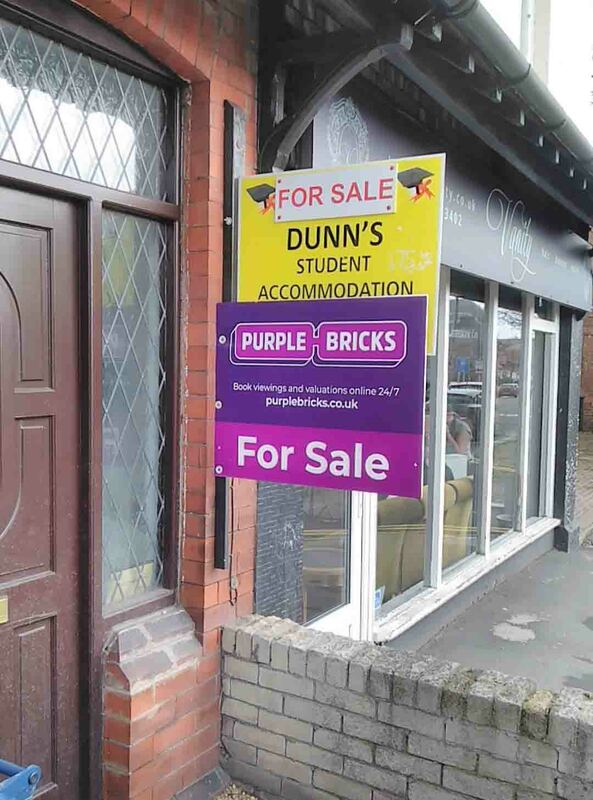 Local Labour responding to the Our West Lancashire motion to address surplus student houses have put forward a half-baked scheme that could see student landlords profit handsomely. 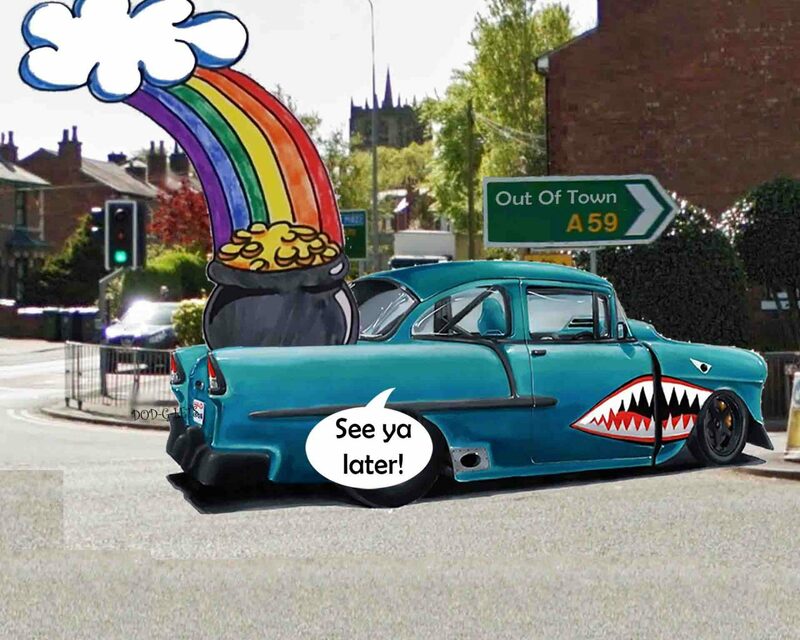 “Our West Lancashire have been highlighting for some time the oversupply of student housing in Ormskirk and finally the ruling Labour group are catching up with us. Our motion put forward a scheme which would have created 6 or 7 new affordable houses in Ormskirk. It was a simple method which was capable of quick implementation and with scope to expand in the future if it was a success. This new scheme offers none of that. The OWL councillor also said that the council Independents were pressing for an overall limit on student housing in the new local plan and had a policy to increase council inspections on existing student properties. 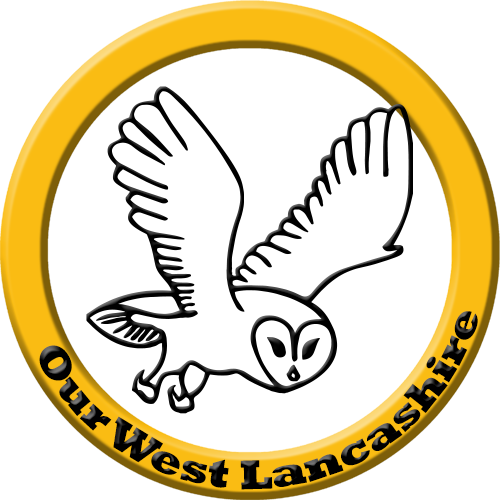 More details of the Our West Lancashire proposal can be downloaded here while the Labour alternative is here.